Wronge Image. 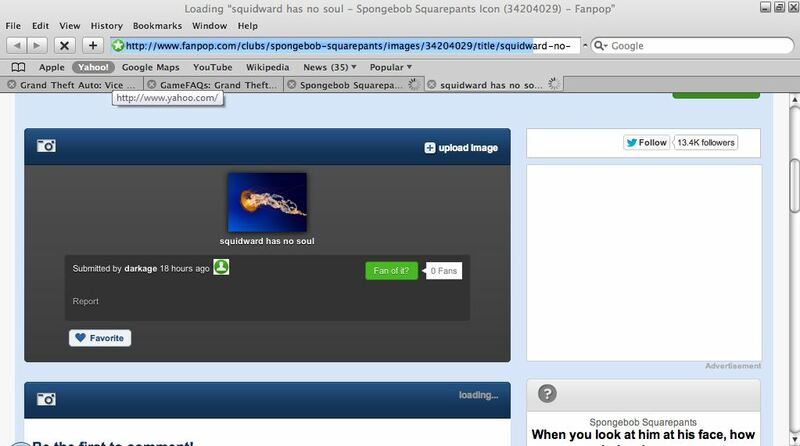 Spongebob Club, Not Again!. HD Wallpaper and background images in the fanpop FAIL! club tagged: pathetic fail lame facepalm stupid headdesk.